Are you looking for a unified user interface for playing your favorite games? 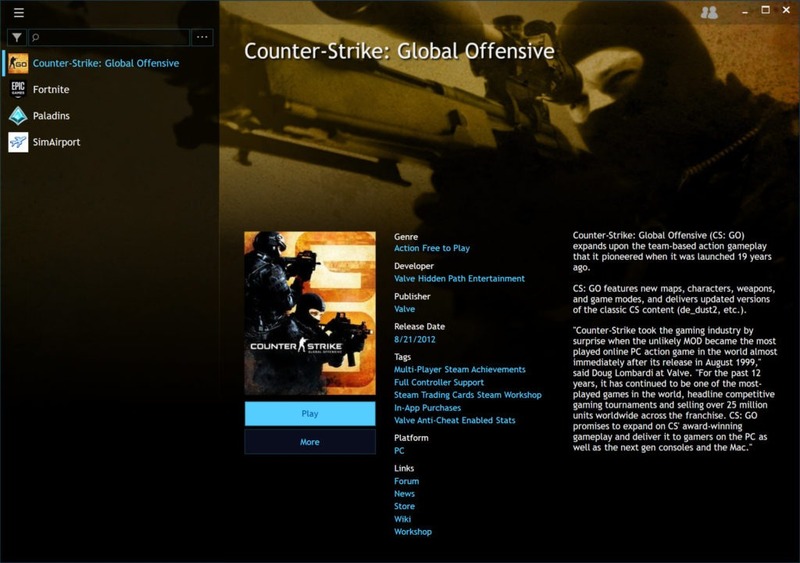 Try Playnite, a software that allows the gamers to organize their games irrespective of the platform of the games. You can install games, keep a record, categorize them get your library automatically updated if you decide to use it. 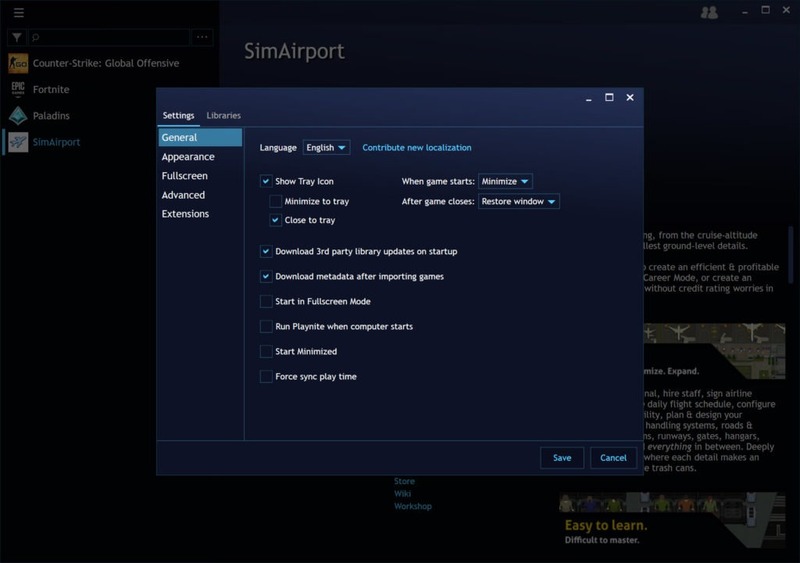 Through this application, you can import games from different locations with only a few clicks. Steam, GOG, Origin, and Uplay are the four platforms that are supported by Playnite. 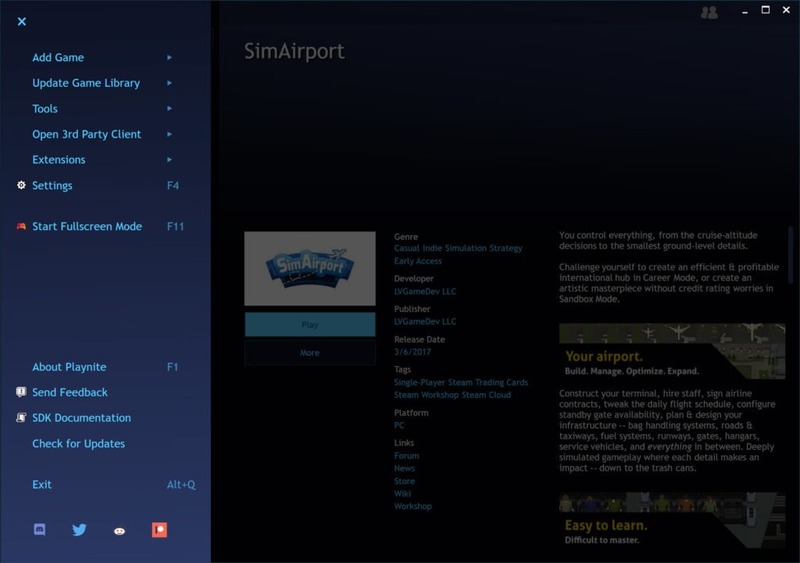 By using the double click of your mouse, you can get any of the game that you have installed, without requiring you to set up the different interfaces for each of the unique platforms that support the game. 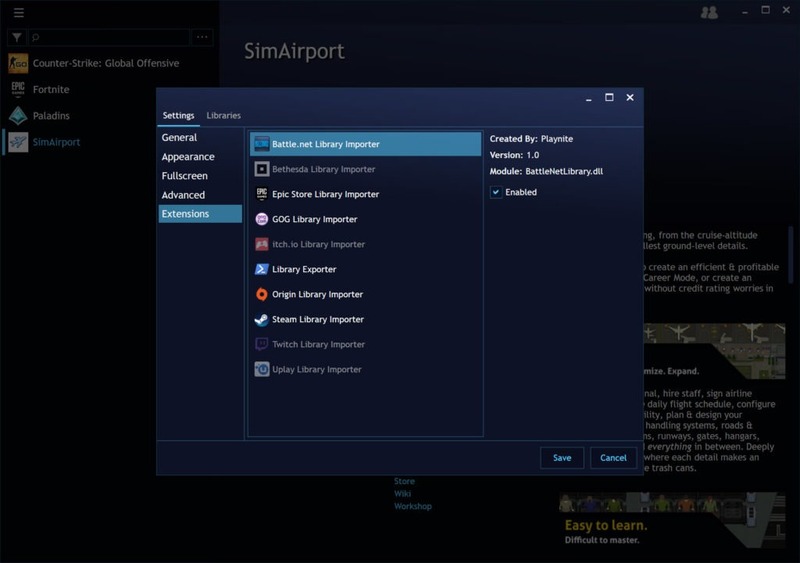 Various filters are also provided to make your library organized and to give you instant access to the game of your choice. Additionally, multiple viewing modes and user interfaces are the added advantage of Playnite. These features make the gaming experience a lot cooler and more comfortable as compared to the typical game installation and access procedure. Playnite is a game management application that allows you to access your favorite games through a single intuitive interface.